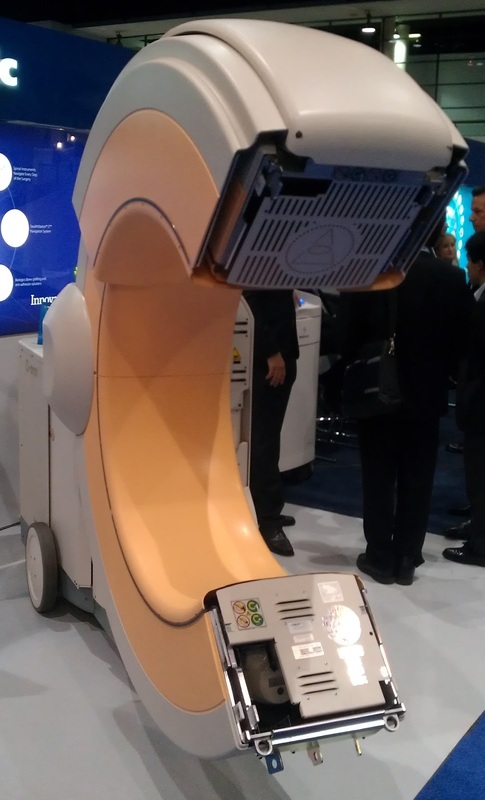 OTech: The bottom ten things you did NOT miss at RSNA 2012. 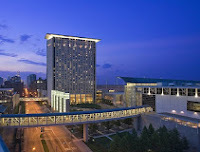 The bottom ten things you did NOT miss at RSNA 2012. If you missed RSNA this year, you definitely lucked out; see my write-up here (earlier blog) about my top ten items. However, there are also several things you might not be sorry that you missed, so, here is my bottom ten list. Adding these to Meaningful Use? 1. 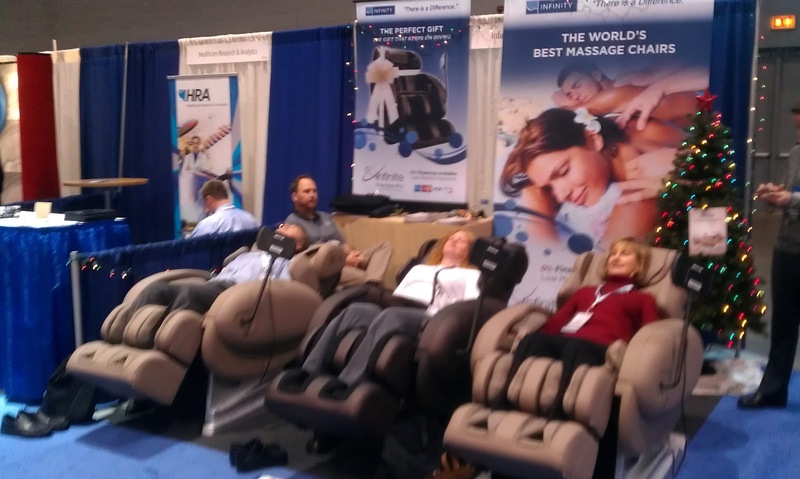 Ultimate recliners – I am not sure what RSNA is doing about the decline in attendance (it was close to 10 percent lower this year), but I suspect that they are testing the waters and strategically posting some booths that are totally unrelated to radiology such as recliners. It does fit within this year’s mantra, which is all about the patient, so in addition to having the latest and greatest 640-slice CT or PET/MR, a patient might be pulled into the imaging center by recliners in the waiting room. Who knows, maybe next year the Lakeside hall might be dedicated to office and waiting room furniture. I actually wouldn’t mind having more of these as this particular booth was always packed and I would never have a chance to relax myself. 2. Ernie’s welding shop – I found Ernie and his partner in the back of the hall promoting their welding shop while showing off some great work. I bet he has his Harley Davidson parked just behind the booth, and I am sure he would be able to create a custom job for your bike as well. I was unaware of the need for custom welding in the healthcare imaging field, but I guess as increasingly the production of tables and other mechanical parts is shifted to China, there could be an increased need to repair those, hence the need for Ernie. 3. The ultimate dry-skin remedy– If you are on a limited expense budget or per diem that does not take into account the ridiculous price of food in Chicago, you most likely found yourself standing in the icy wind waiting for the morning and evening hotel shuttle buses instead of using a taxi. This is definitely detrimental to your skin, especially if you are from the south. The solution was offered by friendly ladies who tried to get you to use their all-natural Hawaiian Aloe skin lotion. 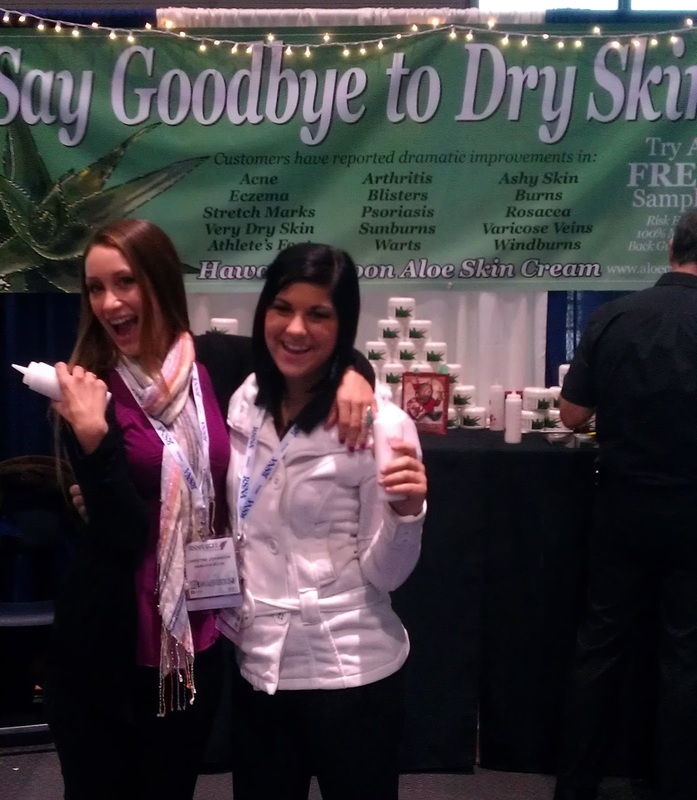 Go for the daily free samples that will save you the expense of having to buy a pot of their cream for the RSNA “special” price of only $40, cash or credit card. 4. The indoor walk trail/circuit ­– Where else would you find a tradeshow that purposely divides the meeting rooms and vendor booths on two sides of a major highway requiring you to walk about half a mile every time you have to go from one to the other side. This is especially dangerous during the times that courses are starting. You might bump into a person from Great Britain or Japan who is still severely jet-lagged and walking on the left side of the corridor. Or even worse, you run into someone who is in a heated phone discussion or is texting while walking. I strongly recommend that the RSNA put signs or arrows next year to indicate where people are supposed to walk and to prohibit texting while walking. No recliners, but it will do. 5. The most comfortable couches – So you finally got a sandwich costing you and arm and a leg, and then you find out there is no place to sit. I have seen many of those semi-desperate people as they try to hold on to the coffee, sandwich and an RSNA shoulder bag, wandering around looking for a decent seat. Here is the secret. In the middle of aisle not too far from the entrance, there are several comfy seats just waiting for you to plop down. 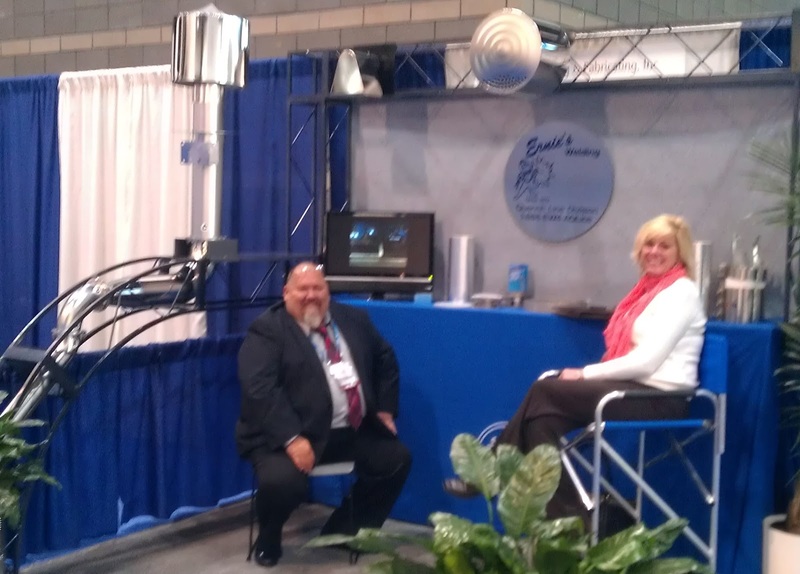 But wait… maybe this is not part of the RSNA, well, at least they get the prize for the most minimalistic, yet functional booth. 6. The Jaws-sequel – One thing you probably won’t miss is the party hopping between vendor receptions in the evenings. One suggestion for next year is that we have a hangout, meetup, or whatever the latest social media term is, to let people know where the best food, entertainment, and/or drinks are so we won’t waste time attending receptions that are poorly attended and/or cheaply catered. (My favorites are those that serve Belgian chocolate and Swiss cheese). After these busy evenings, I typically try to unwind a little in my hotel room while watching some old rerun on HBO, in this case the movie “Jaws.” So, when I turned around the corner of an aisle the next morning, while semi-sleep- walking, I saw this big gaping jaw, which caused a flashback to the jaws movie. It was actually the so-called O-Arm, a cone beam CT dedicated to visualizing the spine, but that is besides the point. 7. 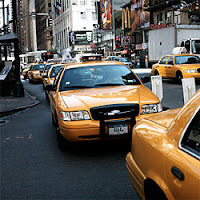 The cab drivers – The bus transportation system works great, but sometimes, when carrying a lot of luggage, I am compelled to take a taxi instead, or if I just missed the bus and don’t want to wait another 20 minutes in the freezing cold. I think Chicago taxi drivers rate as the worst among metropolitan cities. You are lucky if the driver will put your bag into his trunk, the curbside is definitely off-limits for them. The credit card machines in the back work 50 percent of the time, and if they do, they are cumbersome and seem to operate randomly. One time the driver actually shouted at me that I must be stupid to not know how to use it. They never wear seat belts (isn’t that the law in Illinois?) A good reason for me to wear mine is that the drivers strictly comply with their minimum speed limit on the highway of 80 mph. Their accents have to be worse than my “Texan accent,” so they are hard to communicate with. And yes, they also have to speak constantly on the phone using their Bluetooth earpiece in some language that is either Russian or an Arabic dialect. 8. Lunch at the Hyatt – You would think that the Hyatt, after so many years of RSNA, would have learned a bit from how we manage wait times and communicate that effectively to potential clients. For example, in the metroplex where I live, there are signs along the highway notifying you of the wait time for the next ER down the road. One of them was actually quite innovative, as it advertised that you’d be seen in 15 minutes or it would be free! Going back to the Hyatt, I actually gave up trying to have lunch there, as the last time I checked, the waiting time was one hour for the next table. RSNA is very much about networking and talking with potential clients, partners or other associates over lunch or breakfast. I suggest therefore that RSNA consider signs in each of the corridors listing the average wait times to have lunch (and coffee!) at the various locations. 9. 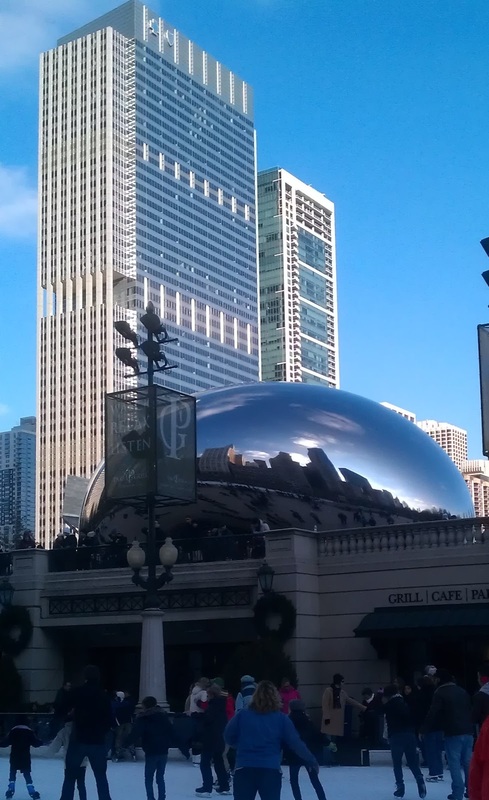 The jelly bean – If you missed the Chicago jelly bean, shame on you. That means that you have spent all your time in your hotel room, going to early morning lunch meetings at yet another hotel or the Hyatt, ran to meet someone for coffee just before the exhibitions opened, spent all day running back and forth between halls A, B and Lakeside while also trying to catch a few interesting presentations, jumped in a cab at night to go party hopping to network and then went back to bed after watching some old reruns on your TV. Chicago in November is at its prettiest, just before the icy wind and snow starts. Next time, make sure you take at least a few hours off to explore this great city. 10. 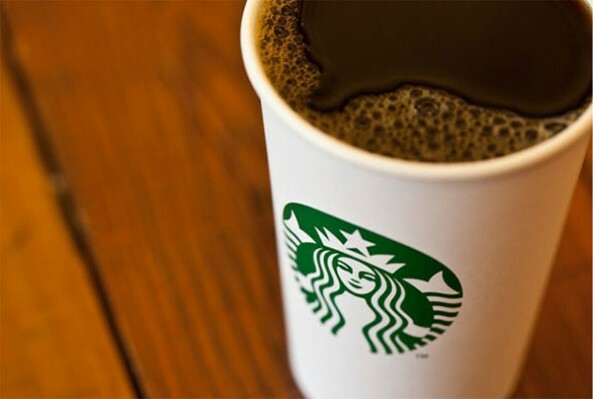 The lines for Starbucks – I need my coffee fix in the morning and also preferably in the afternoon. However, it appears that they can’t bring in enough baristas to get the wait time to be somewhat reasonable. I think I only had coffee once, and that was because someone else had ordered me an extra cup. It would be great if we could text our orders in, prepay with paypal from our smart phone and simply pick up our order. Who knows, maybe I’ll live long enough to see this happen. commission express franchise Great! Thanks for sharing the information. That is very helpful for increasing my knowledge. Thanks for sharing the information.